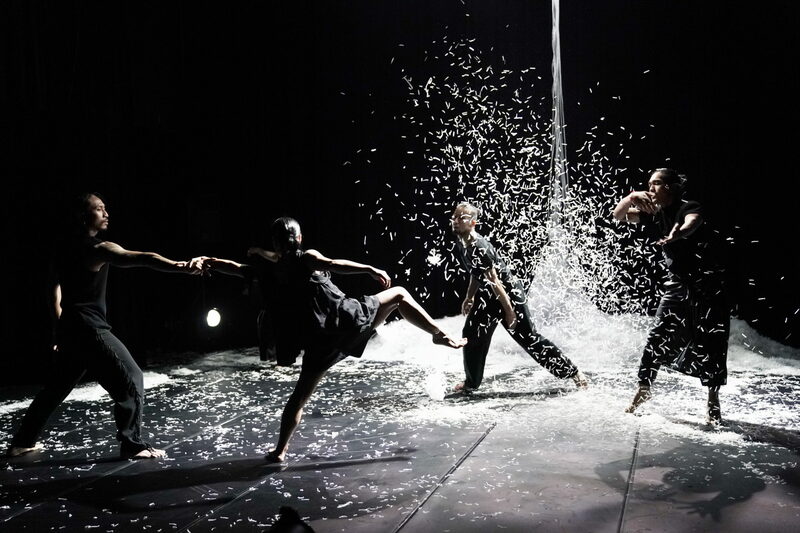 Over the past ten-odd years, choreographer/dancer Akiko Kitamura has been leading a variety of projects in several Asian countries. 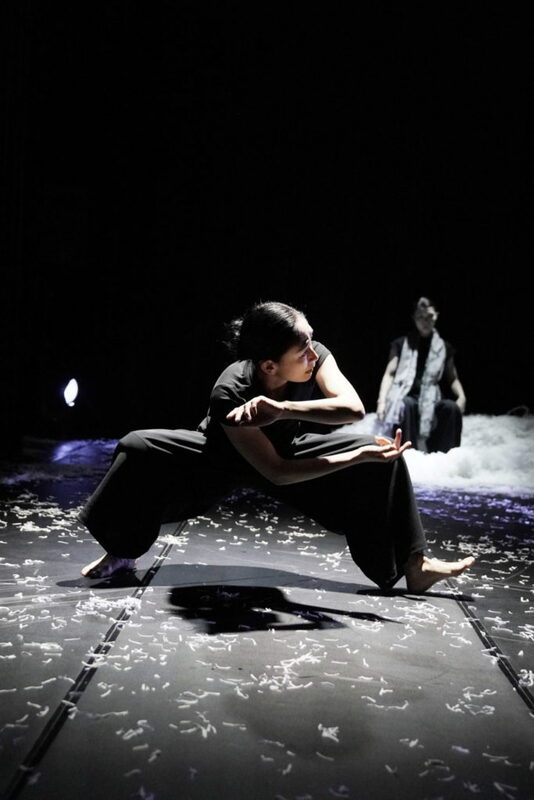 She launched the collaborative international dance project “Cross Transit” in 2015 subsequent to her research in countries across Asia, where she encountered likeminded artists from Cambodia, Burma, India, Indonesia, Thailand and Nepal. 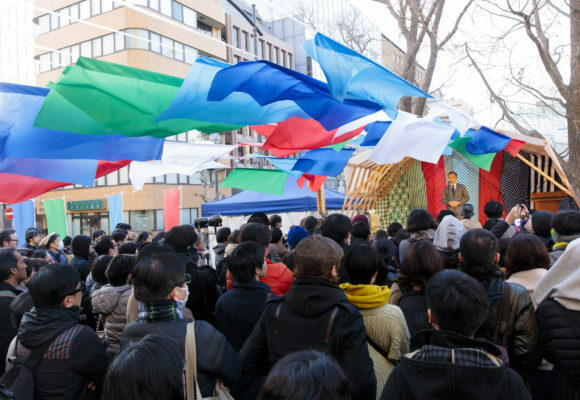 Following works realized in Indonesia and Cambodia, this time it was the overwhelming combination of power and pathos in the Indian traditional “Lai Haraoba” festival music she encountered in Manipur that fascinated and inspired Kitamura to invite musician Mayanglambam Mangangsana as a dramaturge for her newest piece. 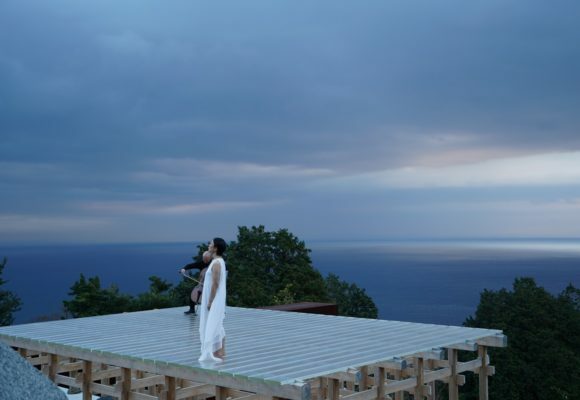 This new, further developed version of ”vox soil,” which I witnessed last spring at Sengawa Theater, will be unveiled at Kanagawa Arts Theatre (KAAT) in October. The title is supposed to express the idea of voices and rhythms beating in sync like the pulse of the earth itself. Alternately appearing on the stage are a total of seven dancers (including Kitamura) with cultural roots in different Asian countries. 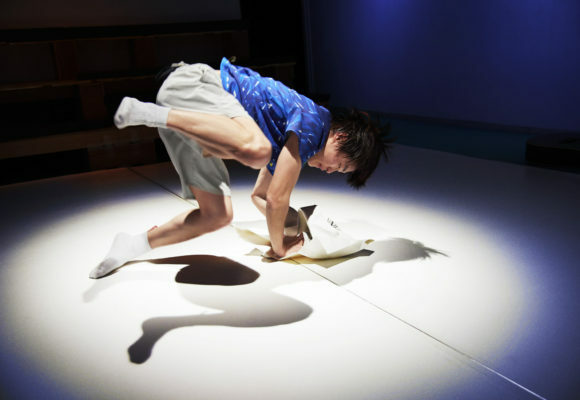 The body language of their dance, responding to the vocal and instrumental performances of Mangangsanaand Yoshie Abe (from the group Kodo), is choreographed based on a profound understanding of the “Asian physique,” and revolves around movements of stomping, beating or kneading the ground – at times reminiscent of ritual or martial arts. 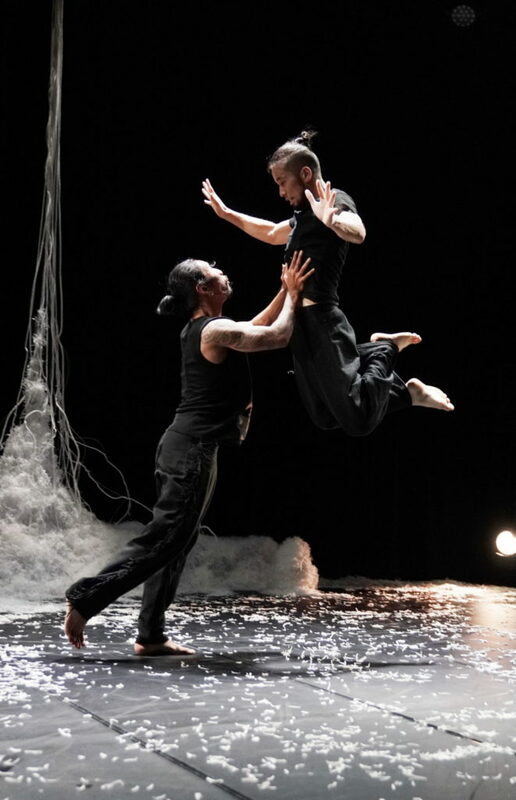 In concert with the fast and forceful rhythms and sonorous singing, these body movements come across fierce and eloquent, but the performance eventually rings out in a kind of silence that feels rather reticent, and as abstract as flowing water. The Asian International Collaborative Project: Cross Transit "vox soil"